I recently helped a friend decide what to wear for a speaking engagement. She is an entrepreneur who helps students become financially robust after graduation and often gets asked to speak on television and for banks. She wondered what would one wear for such an occasion. I wondered what couldn't she wear for such an occasion? 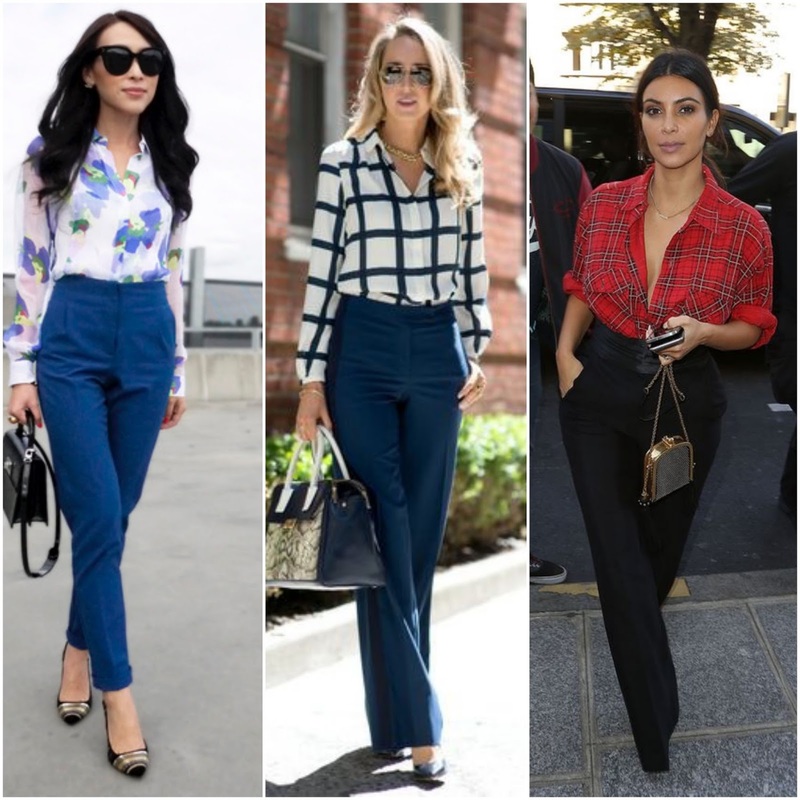 Both women and men today have so many more options for work attire than we used it and it is largely because our workplaces have transformed quite a bit. Companies are a lot more focused on productivity than following traditional work practices, and part of maximizing productivity is making employees happier at work. This means allowing greater flexibility and versatility, which has given rise to a more casual work place setting with flex-time, hot desking, centralised management -and you guessed it! Relaxed work attire policies. Below are some of the recommendations I came up for my friend, which you might not have traditionally seen on someone presenting to a bank.